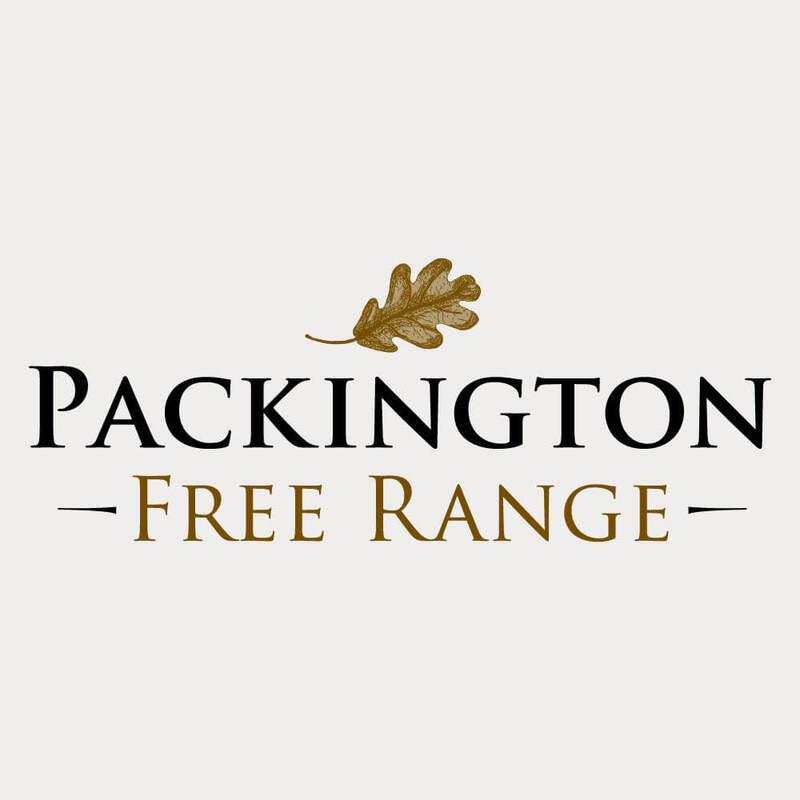 News from Roy at Packington Pork | Packington Free Range | Born and reared outdoors. Always. Well how things have changed over the last twenty-something years, including the little boys I played football with in the yard at New Farm. They’ve turned out to be my bosses!!! Me and Elkin will never forget when Rob made his own sandwiches and he used cabbage instead of lettuce (note to Sally don’t let Percy do the same). 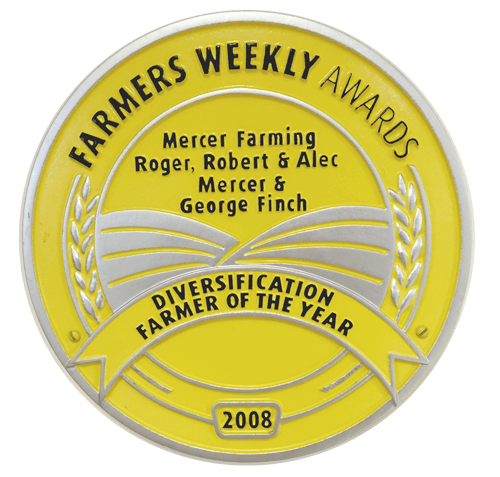 I have worked on quite a few Mercer farms. During this time, we’ve kept sows in tethers at New Farm, dry sows in stalls and farrowing crates at Wychnor (weaners in flat decks and fatteners in the dark, in Pyramid houses on concrete) with not a piece of straw in sight. Things are made easier these days with batch farrowing, weaning and serving. When we first went outside it was not that straight forward. We kept fatteners outside in the paddocks, with electric fencing. Not a good idea. We put feed hoppers in farrowing paddocks – also not a good idea but we still carried on. We’ve run weaners together in 4 weaner kennels and no new gilts in and start afresh, but this was never carried out, as not a good idea. There is a much better strategy these days and things appear to run much smoother. At last we have got it right. 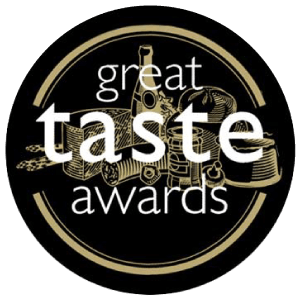 Regular vet visits, vaccination programmes, farrowing in batches properly, serving in batches properly, gilts coming onto the farm regular and every one working together and enjoying it. Packington Fields Farm, I can really say, is the best Mercer farm I have worked on. Morale seems to be high, with all workers working well together to get the job done. I have seen numerous workers and Managers come and go but must admit the team at the moment is the best we have had for a long time.